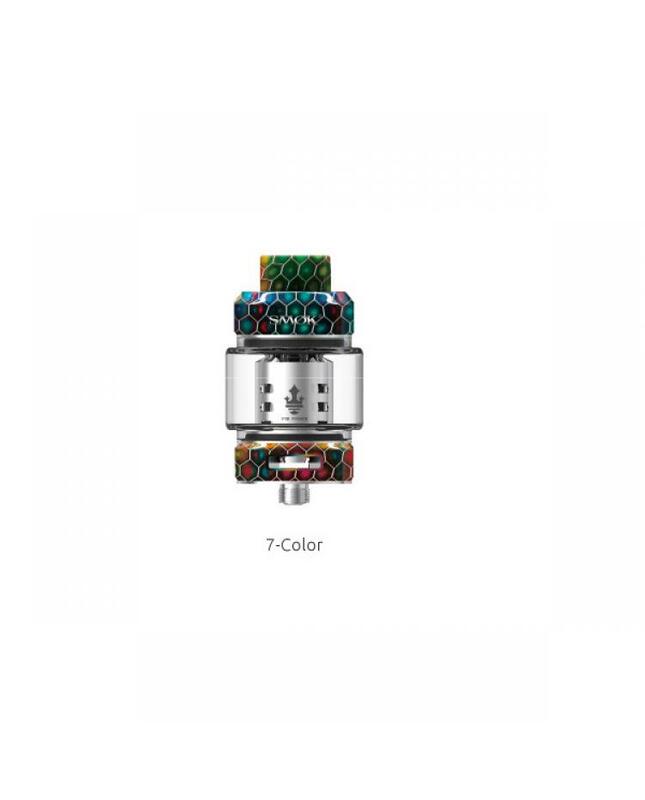 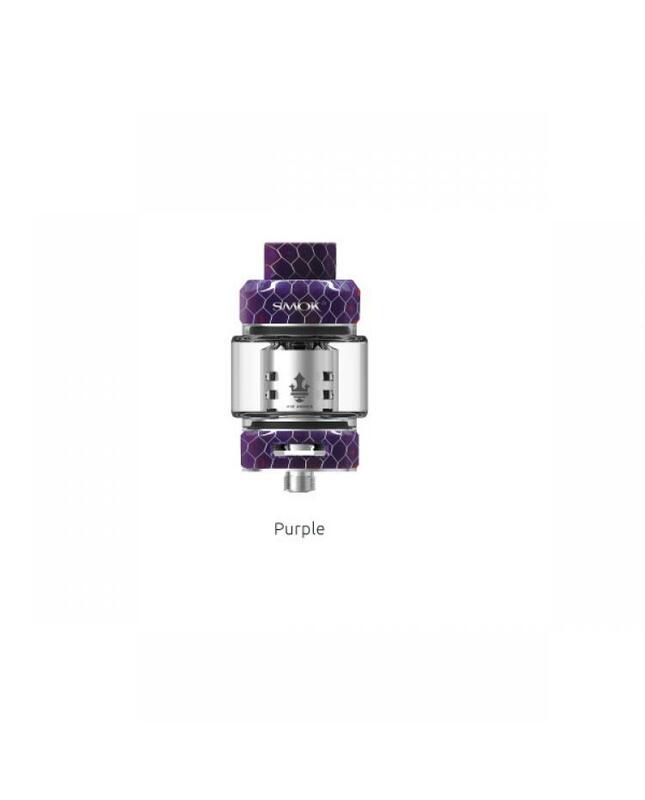 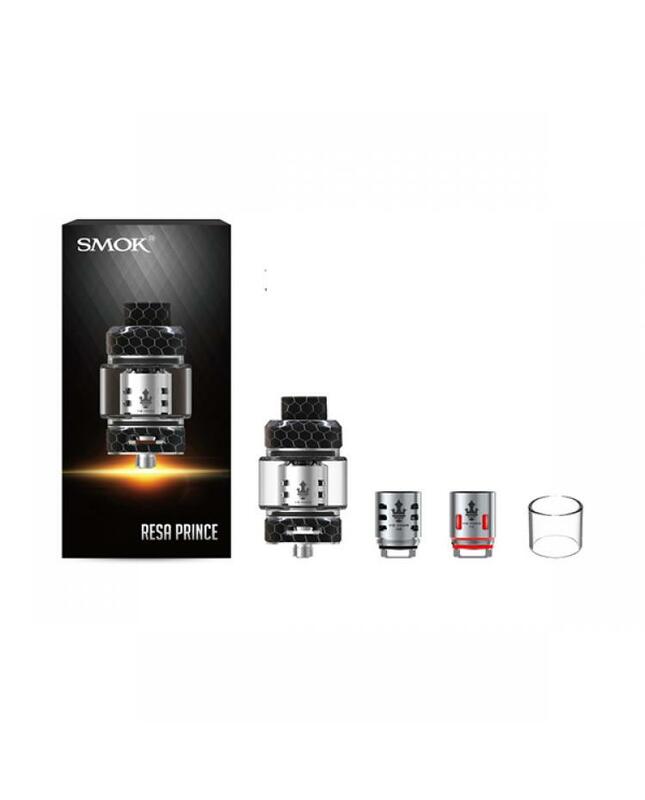 Newest smok resa prince cloud beast tank, nine fashionable colors available, made of resin and stainless steel material, which can ensure non-toxic and high-temperature resistance. 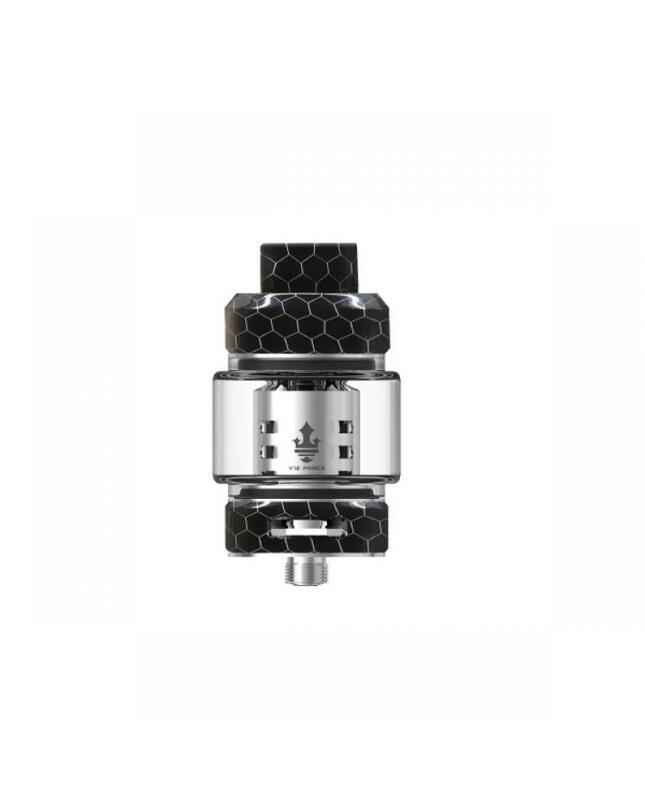 the new smoktech atomizer with elaborate cobra design with concave-convex texture makes it look more elegant and magnificent,the new resa prince tank employs a brand new bulb glass tank, which can enlarge the capacity up to 7.5ml, the new smok tank adopts three coils, prince Q4, prince x6, and prince T10 red LED light coils, all of which can bring you massive cloud and dense flavor. the newly designed T10 red LED light coil will emit beautiful red light when you vaping. 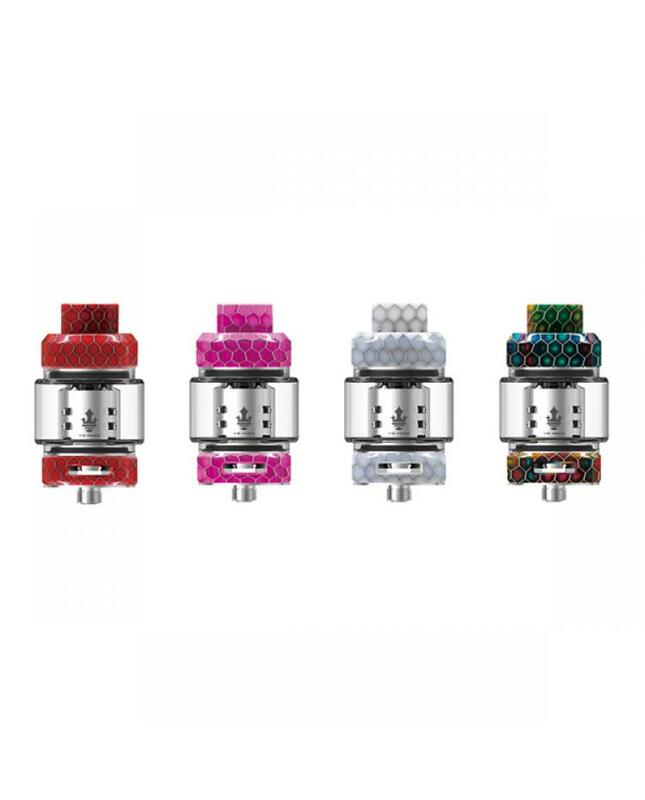 the top refill system makes filling as easy as it gets, leak-proof e juice slot can significantly solve the leaking problem. dual airflow adjustable slots on the bottom allow vapers to adjust the airflow to your preference easily. 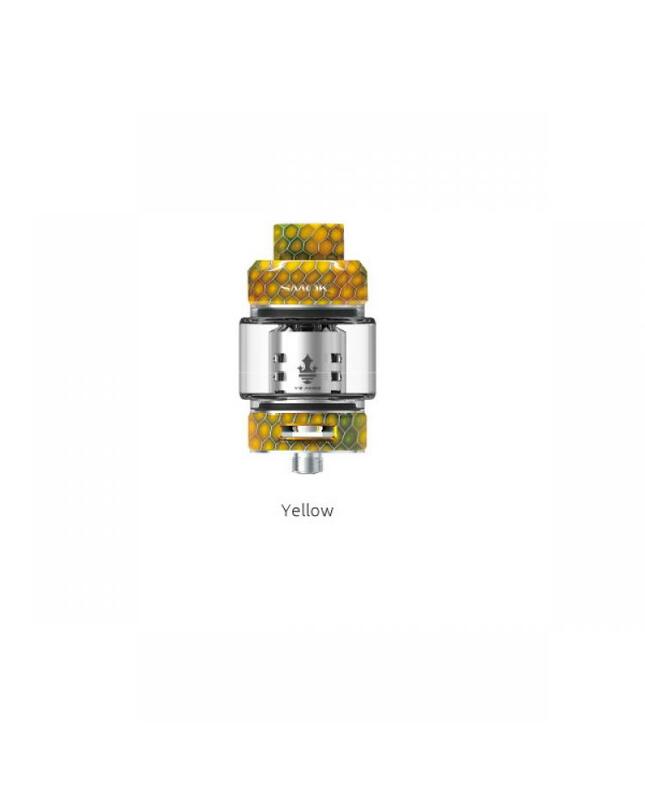 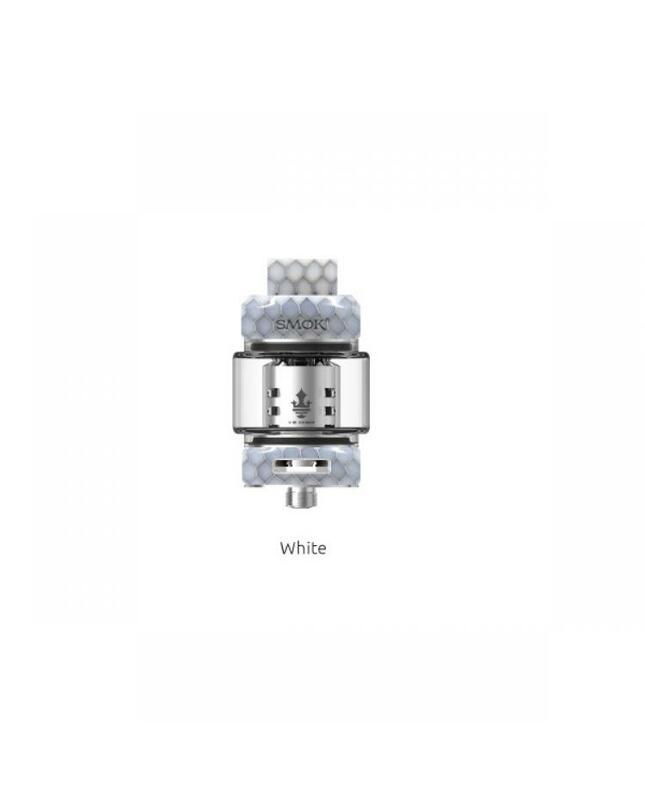 the new smoktech resa prince tank with innovation designs keeps changing the vaping experience.